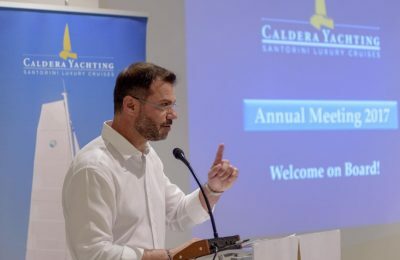 As the year is coming to an end, Caldera Yachting CEO Yiannis Mattheos gives us an update on his company's activities and refers to the challenges the yachting industry is facing in Greece. 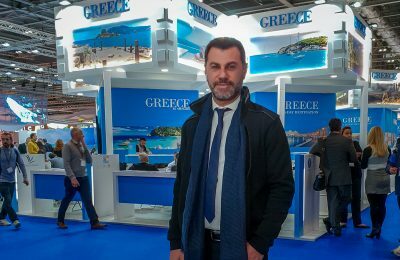 Greece can evolve into a leading tourist destination, said Shipping Minister Panagiotis Kouroublis during the 5th MEDYS yacht show. 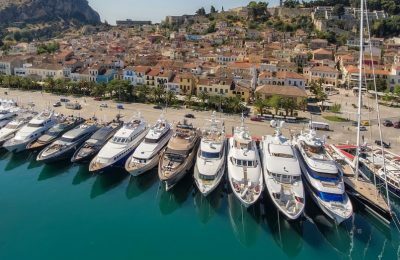 The Greek coastal town of Nafplio is preparing to host the 5th Mediterranean Yacht Show (MEDYS) 2018, which will feature an impressive lineup of luxury yachts. 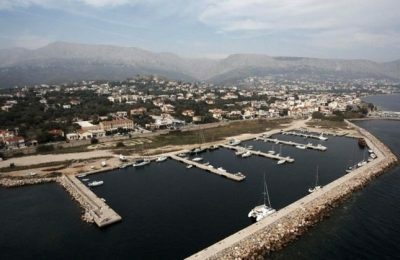 The privatization of the 1,250-position Alimos marina, one of the largest in Greece, has run into opposition by professional yacht owners. 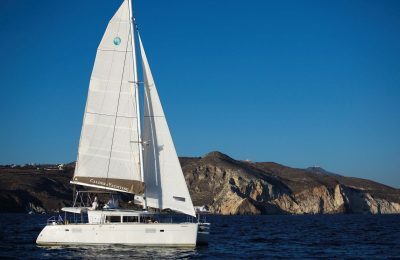 Caldera Yachting was honored as “Charter Company of the Year - Global Award Winner 2017” in this year's Luxury Travel Guide Awards held in London. 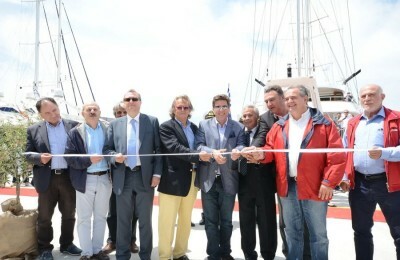 Greek company Caldera Yachting held its annual corporate meeting under the theme “Welcome on Board” Santorini 2017, at the De Sol Hotel & Spa in Fira. 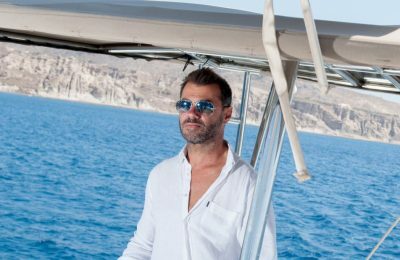 Yiannis Mattheos, the CEO of Caldera Yachting, talks to GTP and underlines the importance of yachting tourism to the local economy of Santorini. 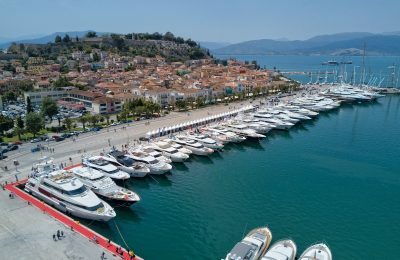 For the 13th consecutive year, during 2-7 May, the harbor of Poros welcomed international charter professionals, private yacht brokers, travel agents and tour operators and offered a broad display of 55 Greek-flagged luxury crewed yachts for charter. 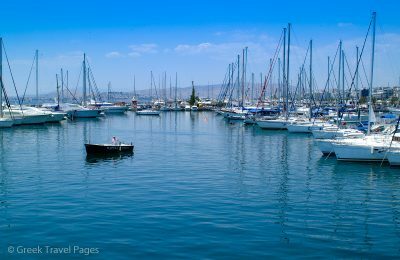 Yacht reservations dropped some 30 percent in May only, compared with the same period in 2011, while the industry expected better results from last minute bookings, according to the general secretary of the Association of Greek Tourism Enterprises (SETE), George Vernicos. 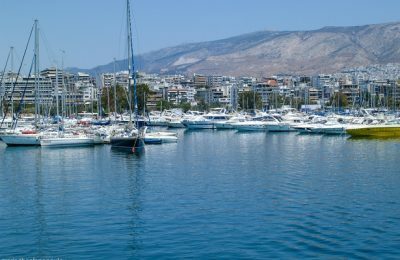 The Hellenic Tourism Organization says that infrastructure improvements, mainly the expansion of island airports, have contributed to the increase in tourist arrivals. 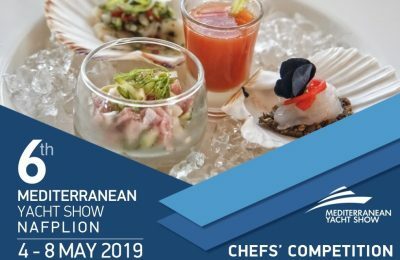 Vernicos Yachts and Nouvelles Frontieres signed a cooperation agreement in an effort to create one of the world's biggest yachting enterprises. 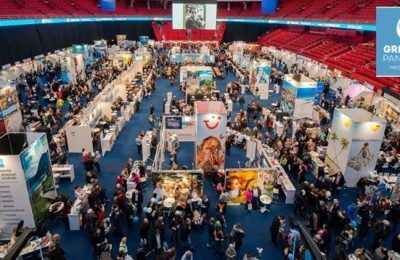 Nouvelles, France's biggest tour operator serves 2,721,147 clients and has a 500-billion drachma turnover.